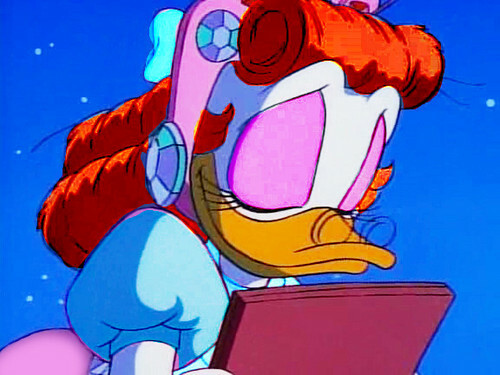 Glittering Goldie Made-Over. . Wallpaper and background images in the pagkabata animado pelikula pangunahing tauhan babae club tagged: photo ducktales goldie glittering scrooge disney heroines.